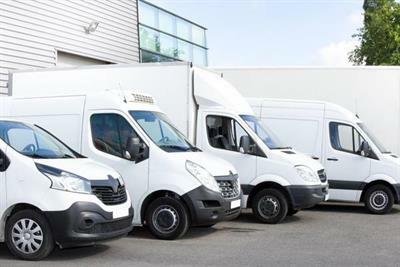 Reliability and uptime are essential. Uninterrupted production - all are essential requirements in painting and finishing applications. Just-in-time manufacturing demands uninterrupted production and smooth pressure control that eliminates pressure fluctuations in the painting and finishing process. 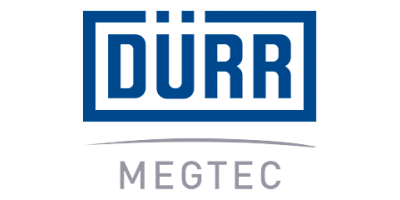 Dürr Megtec has supplied many systems to tier 1 and tier 2 automotive plants where high volume, low concentration exhaust streams are treated economically and effectively, yet adaptable to changing finishing formulations.